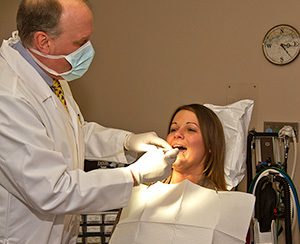 Comfort and convenience are the hallmarks of Shoreline Oral & Maxillofacial Surgeons's office operations. To ensure your convenience, below is the information you need about our hours, location, appointment scheduling, insurance acceptance and billing. Please contact the office at the front desk ask we participate with many medical and dental insurance plans. CareCredit financing is available to help you pay for treatments and procedures your insurance does not cover. It offers No Interest financing or low minimum monthly payment options. For over 20 years, CareCredit has been helping over five million cardholders get the healthcare treatments they want and need. 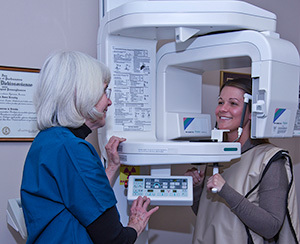 For more information or to apply online, visit CareCredit.com After you’re approved, you’re free to use CareCredit for the services you choose including dentistry, cosmetic, LASIK, veterinary, hearing aids and more. Our office is a modern, state of the art facility using the latest technologies in non-invasive monitoring including ECG, automatic blood pressure monitoring, pulse oximetry, and exhaled carbon dioxide capnography to insure your safety during surgery. Dr. Kressley and the entire staff undergo continuing education and certification in anesthesia training, ACLS, BLS/CPR, and medical emergencies. The surgical suites are equipped with operating room style lighting and reclining surgical chairs for your comfort.